Life gives people plenty of reasons to be stressed. Relationship problems, child-rearing issues, job woes, and a lack of money are just some of life’s complications that can weigh people down – and cause health problems. 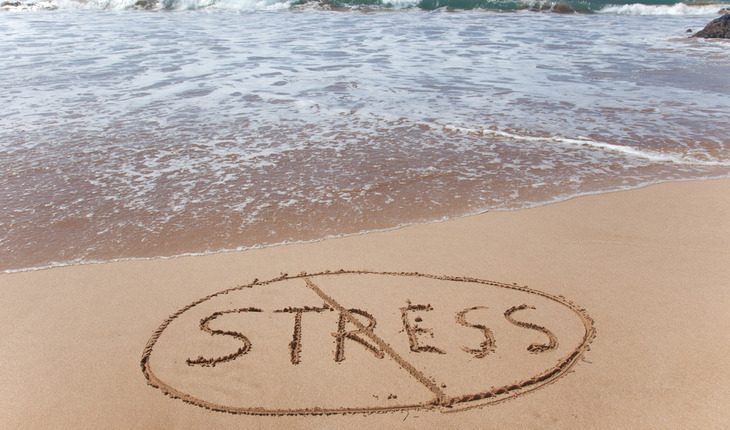 It’s difficult to stay healthy and energized when stress is a daily reality. Chronic stress can damage your body, threaten your mental health, put a strain on relationships, and take the joy out of life. Move your body. Rhythmic, repeated motion is particularly soothing to the mind and body. A long walk, cycling, swimming, or running will all work, but any kind of movement relieves tension, improves circulation, and clears your mind. Get into nature. Head to the beach, the garden, the park, or the woods to lower your blood pressure, strengthen your immune system, reduce tension and depression, and boost your mood. It’s stunning how good it is for your health to be in nature. And I recommend you leave the cell phone and earbuds at home. Practice yoga or Tai Chi. Therapy, yoga, and Tai Chi are good ways to decrease stress and anxiety, increase energy, and boost the immune system. They also give you more stamina—needed in stressful times—and improve the quality of your sleep. Have perspective. Don’t be so quick to conclude that you “can’t handle” a stressful situation. This is truly a mind-over-matter opportunity. Believing that you are strong and resourceful actually makes you stronger and more resourceful. Don’t give in to negative self-talk about not having what it takes to manage life. Change the nature of your response. Research indicates that taking an active, problem-solving approach to life’s challenges relieves stress and can transform it into something positive. If you withdraw, deny the problem, or spend all your time venting, you’ll feel helpless. Instead, be determined to make a change, put effort into it, and plan for better results. Practice slow, deep breathing. Start applying the power of deep breathing each day. It will make a huge difference. I recommend you start small by taking three deep breaths each time you sit down at your desk—in the morning, after breaks, after lunch, and so on. Doing this will help you become more patient, calm, and relaxed. Block time for single-tasking. Each day, schedule time in your calendar for focusing exclusively on one task. This task should be something that is important to you. People love to talk about multi-tasking, but while doing several things at once might make it seem as if you are working hard, it’s an illusion. Your body and mind are not designed to work that way and it causes extra stress.